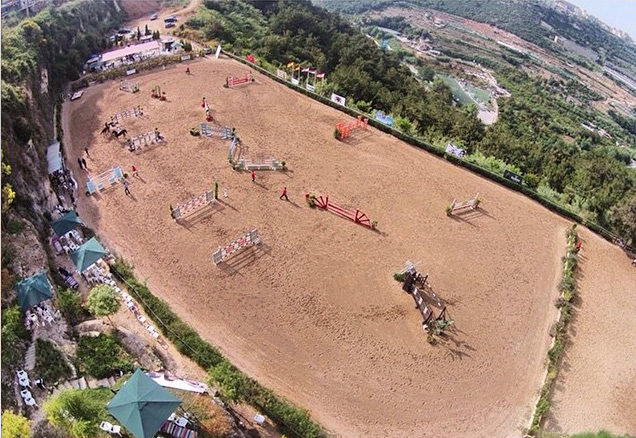 Dbayeh Country Club is a first-class, friendly equestrian centre and livery stable in Lebanon, offering riders of all abilities the opportunity to escape the city and embark on an equestrian adventure. Passionate and fascinated by horses since is what our partners and trainers are all about. 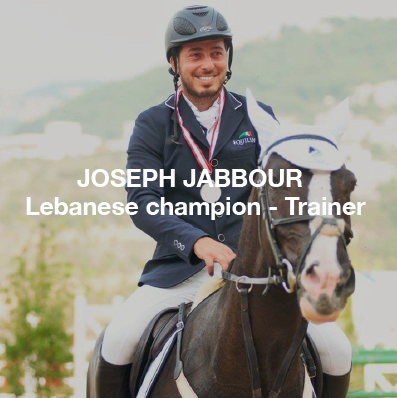 This is a club where we take great pride in our riders, a claim supported by the numerous competitions won. All horses are sympathetically cared for the highest possible standard every day by our dedicated and professional team who give their all.